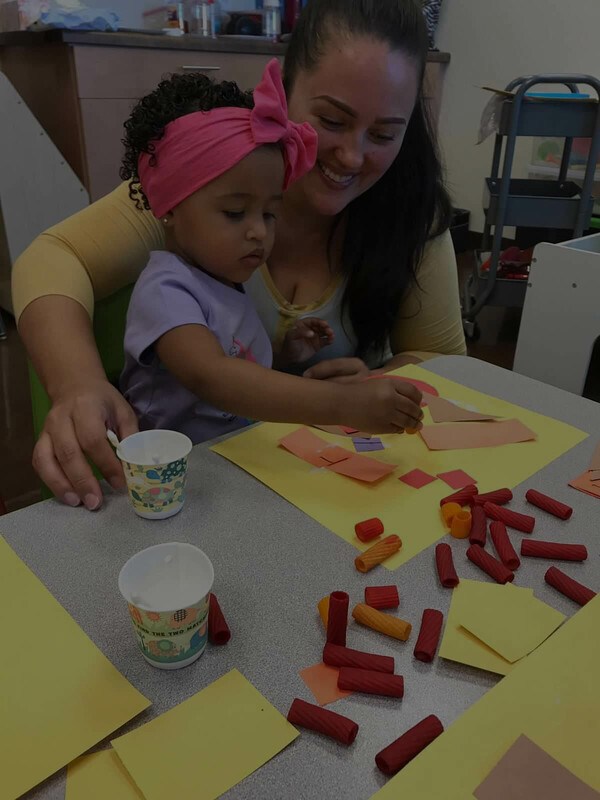 Our Mommy & Me Toddler Classes promote early development, discovery and socialization through stories, song, art and play. Enjoy one morning each week bonding with your toddler as you witness your child’s delight in experiencing an exciting classroom setting. This class provides a great opportunity to introduce your toddler to routines, new activities, and new people. 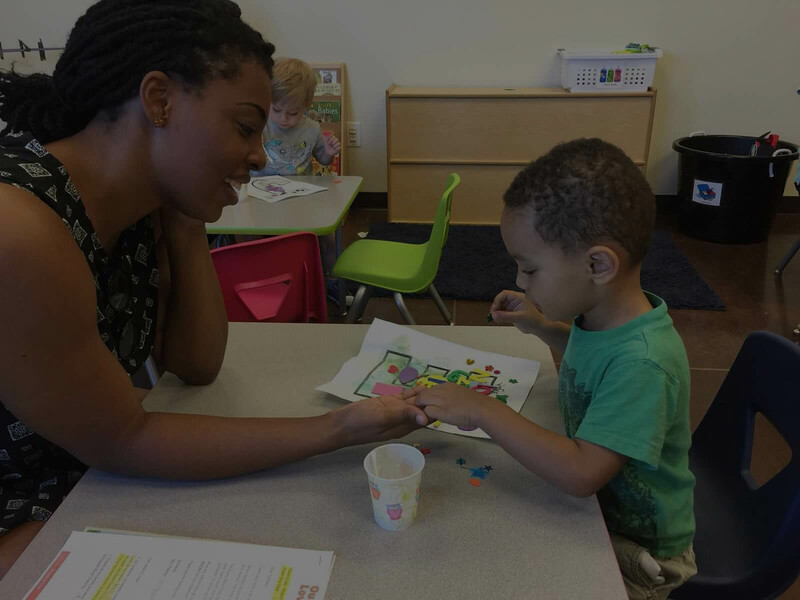 This community classroom setting also provides an environment for you to meet other parents/caregivers while enjoying playtime with your toddler. To register your child and secure the schedule of your choice, please bring the completed Enrollment Agreement Packet and a $35 registration fee to complete the registration process. Our enrollment is done on a first-come, first-registered basis. Please contact the Director, Eve Cunningham, at ecunningham@theiliadacademy.com or call 623-474-6328 for questions, to schedule a tour, or arrange a time to register your child. Registration Fee A non-refundable Registration Fee of $35.00 is required upon enrollment and will ensure your child’s place in our program. Read Our Latest Preschool Reviews!